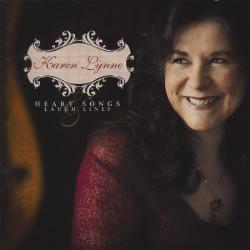 This album is a duet album with well known Australian Singer/Songwriter Pat Drummond. It was the album that had to happen. Born out of necessity it was all but demanded by all the wonderful friends and supporters that have attended and enjoyed our live Duo shows over the last few years. Anyone who is familiar with Pat Drummond’s previous work will find that this selection of songs reveals a side of him that is very rarely seen. Pat is known primarily for his hard hitting, semi-political – almost philosophical songwriting, however this album proves that under all that blokey-ness there is indeed a romantic. Also in keeping with his style of writing songs woven from true life stories, you will discover that most of the songs are written from a personal experience. The most obvious example being “Song of the Quilt” – from the experiences of Sharon Knitter, a quilter who makes special quilts for people from pieces of fabric taken from their favorite items of clothing such as a christening dress, a first school uniform or even a piece of a bridesmaid or wedding dress. The graphics of this CD also reflect the art of quilting as an underlying theme of the album and how it is the way we stitch our quilting patches (relationships) together, that we gradually build our ‘life quilt’. 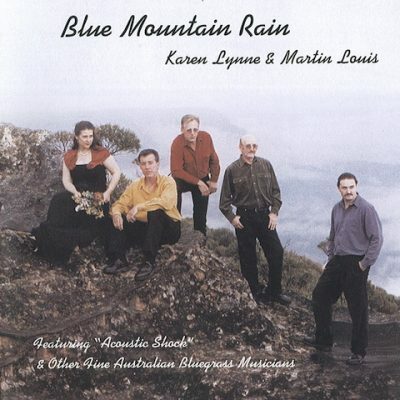 Anyone wanting a wonderful example of Australian Country/Folk music at it’s best, should not overlook this album. There are eleven tracks and all the songs are original. The majority come from Pat’s hand – although I collaborate on two of them, the Multi Award winning “The Rush” and “Everyone was Right”. The album also includes a song from the pen of Pat’s brother, Geoff Drummond (“The House at 21”) another brilliant songwriting Drummond. This is about an old house in Adelaide that was to be pulled down rather than saved by the ‘South Australian History Trust’, Why? Because no one important ever lived there. Think about it – perhaps the history of the lesser ‘important ‘ of us deserves preserving also? This is no album of silly country love songs – it is much more than that. Musically it is a pairing of our very different but complementary talents but one which works and works beautifully. We join forces to duet on at least 4 tracks, the others being solo tracks each showcasing great lead and harmony singing from each of us. Please take a few minutes to listen to the song samples and if you’d like to get a copy for your personal collection just follow the links to my Sales section. This is a truly special CD, you won’t be disappointed. The opening track, the Rush, is pure Country and serves notice that here are two voices that were made to sing together – it’s a beautiful song that I found hard to go past, but after continual replays I thought I better get onto the rest of Six Days In December. Readers who are aware of Pat and Karen may expect something a little on the folkier side of the line but overall this is Country at its best – sweet, bittersweet, simple, heartfelt, gentle, pure – and it wraps around you with warmth and sincerity. The pair join on a number of tracks like the great reworking of Pat’s The Old Time Country Show, Everyone Was Right, and The House At 21 – showcasing that almost perfect blend that The Rush promised first up. 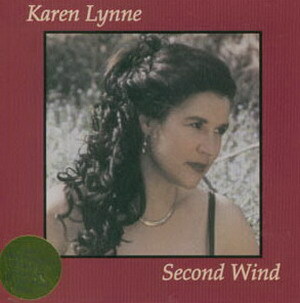 The rest of the album is made up of solo tracks by both with Song Of The Quilt, The House At 21, The Certainty Of Miracles and The Days When We Were Young showcasing Karen’s voice the best, while Pat’s best cuts are Paradise Creek, Freedom In His Eyes and the honky-tonkinest you’ll ever hear him on the song he originally wrong for The Dead Ringer Band, The Honky Tonk From Hell – a wonder in itself: good one Pat! There’s not a dud track on this album and the production by Rod Coe is superb, with some wonderful playing from the musicians, especially Tom Grasso on pedal steel, which sits perfects whenever it’s used. 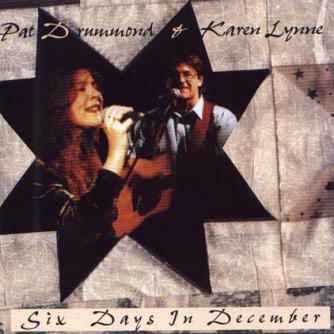 Six Days In December is one of the best albums I’ve heard all year and I hope it gets the attention it deserves – but the certainty of miracles in Country Music isn’t guaranteed, is it? It’s unlikely one would experience as many facets of love and the imagery created in these 11 songs. Apart from the uptempo ‘Honky Tonk From Hell’, this is an album of ballads with precisely balanced harmonies from two passionate performers. Also, the well-chosen musicians deliver the mellow backing required for these sensitive songs. Pat has been performing his brand of Australian music for a long while, and his combination with Karen Lynne flies a lofty flag for independent artists. 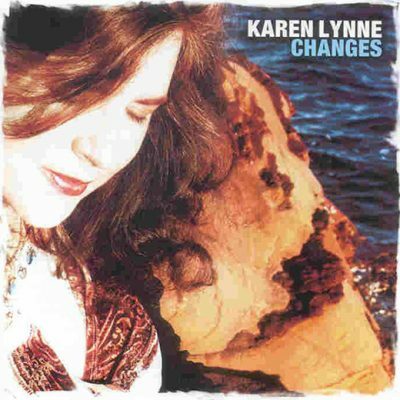 AUSTRALIAN KAREN LYNNE made the UK connection a couple of years ago with a highly successful low profile tour. Pat Drummond, another very popular Down Under singer-songwriter, is probably less well known over here, but hopefully this album will help to change that. The songs are all built around human relationships; love in its many disguises and how to make it work. 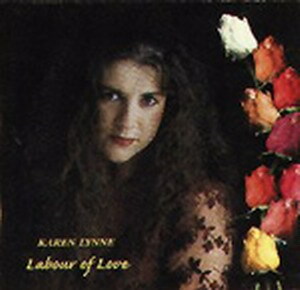 Karen possesses one of the most emotionally-convincing voices you’re every likely to hear. Matched to Drummond’s rich, heartfelt tones is like a perfect marriage; great on the surface, but even more revealing and convincing when you dig deep down. Throughout, the musical arrangements are top notch with solid country instrumentation that utilises fiddles, mandolin, banjo, dobro and pedal steel amongst electric and acoustic guitars and keyboards. The pair twine Appalachian and Aussie strains within a wistful folk-rock framework. The short but highly effective Everyone was right , is a classic evocation of the beginnings of a true romance; The Days When We Were Young, has a Iyric that anyone who has gone through a bad patch in a Iong-lasting relationship can relate to. 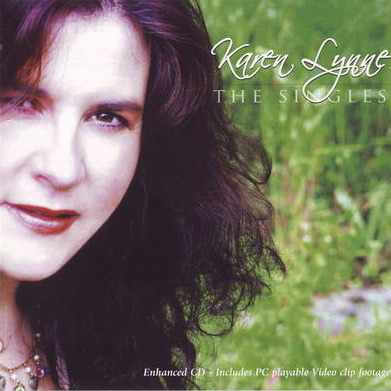 This has vivid imagery, a real storyline, a tender message and an emotion-packed Karen Lynne vocal. Heartfelt, reflective, loving just about sums up this highly recommended album.